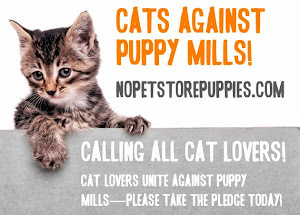 Are you going to be at BlogPaws this week? I am! I hope to use my time there to hang out with friends, learn to make my blog better, and to say "Thank you" to my readers. Since BlogPaws is such a fun conference, I want to say thank you in a fun way, so I'm going to have trivia questions all about my furry family and correct answers will result in fun little prizes from Sebastian the Sensitive Soul. Because I want everyone to have a shot at a prize, I'm going to give you the answers right here in this post! There are only 10, so it should be easy enough, but you can always print them out and carry them with you if you'd like. I'm giving out a total of 25 prizes, so some questions will be used more than once. 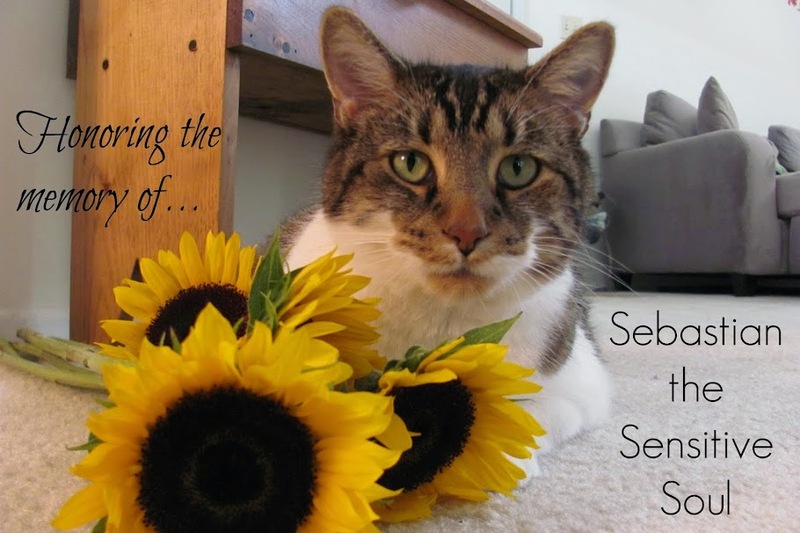 WHERE DO ALL THE CURRENT CATS IN THE "SEBASTIAN THE SENSITIVE SOUL" FAMILY GET THEIR NAMES? THE MOVIE "A LEAGUE OF THEIR OWN"
There you have it! All the answers you will need to win a cool prize from Sebastian the Sensitive Soul. Be sure to find me at the conference and tell me you want to play. I'll be carrying a bag with Sebastian's picture on it (the same picture as the blog header) and all the prizes inside. I can't wait to see everybody! And be a positive force in everyone's life! A cat is nature's Beauty. The cat who doesn't act finicky loses control of his humans. The cat's a saint when there are no mice about.